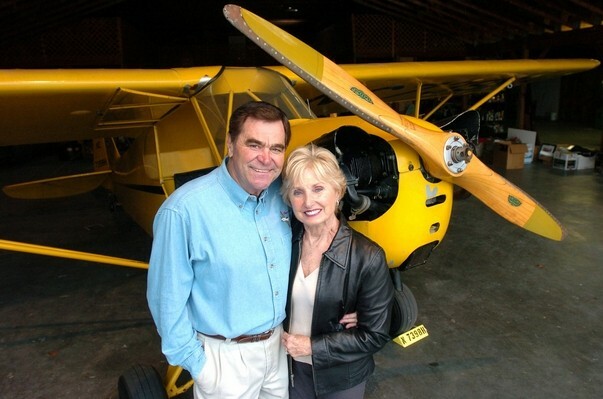 Please see Friends of pilot remember a hero by By Marian Rizzo, Ocala.com. What I remember about the afternoon I spent with the Leewards was how humble, and accommodating the couple were during the photo shoot. Please see below more photos in a photo gallery, mainly by a the yellow J-Cub plane.